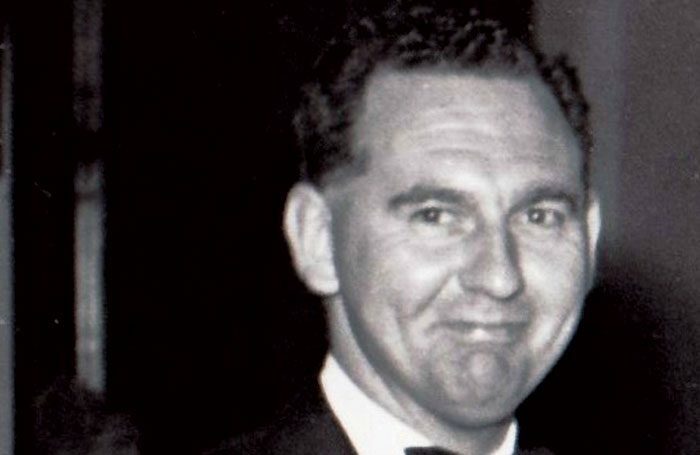 A longstanding contributor to The Stage of news and comment from Scotland’s theatre, light entertainment and television scene for more than 50 years, Gordon Irving has died at the age of 99. Born into a farming family in Annan, Dumfriesshire, his career as a journalist spanned the Indian summer of the music hall, the heyday of variety and the growing prominence of television, evoked in his 1977 book The Good Auld Days. He began writing in his teenage years, originally contributing to the Annandale Observer under the nom de plume Itus, the Roman name for his native Solway Firth. After reading classics at Edinburgh University, his first job was with the Glasgow Evening News as a news and features journalist before joining the Daily Record. From there, he moved to London to work with Reuters during the last years of the Second World War before returning to Scotland after the conflict. Such was his standing as a chronicler of stage and screen that he was able to establish his office in a glass-enclosed stage-side box in Glasgow’s Theatre Royal in 1957. From there he wrote weekly columns for The Stage, the Daily Record and TV Guide magazine. He was also the Scottish correspondent for US showbusiness weekly Variety. In later years, he contributed obituaries to The Stage. He was the author of several books, including Great Scot, a biography of Sir Harry Lauder, and The Wit of Robert Burns. Gordon Irving was born on December 4, 1918 and died on May 31.